I just recently became an EMT and want a cool background for my phone. 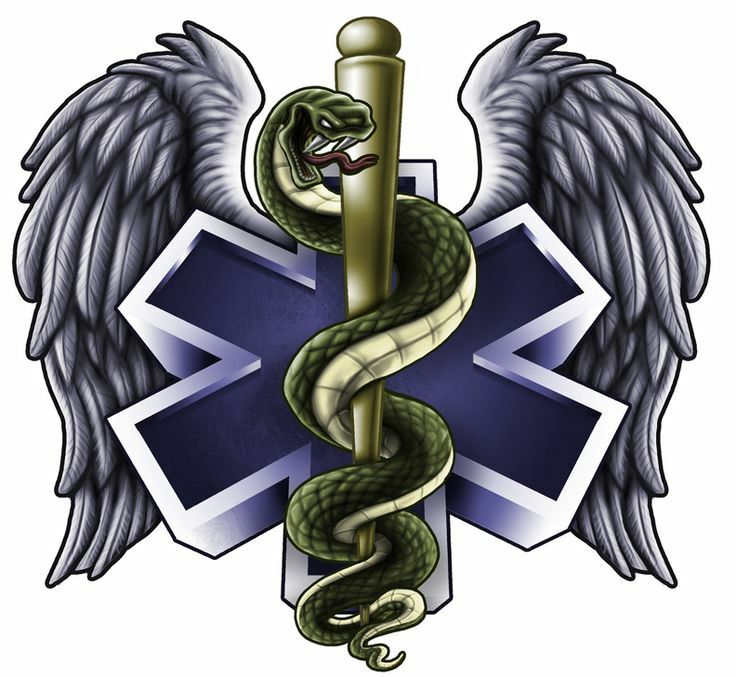 Can someone make me one that involves the Star of Life and a Reaper? I have found this one, I dont know you will like it or not. But still posting it here. That's awesome! Thanks for sharing that with me!